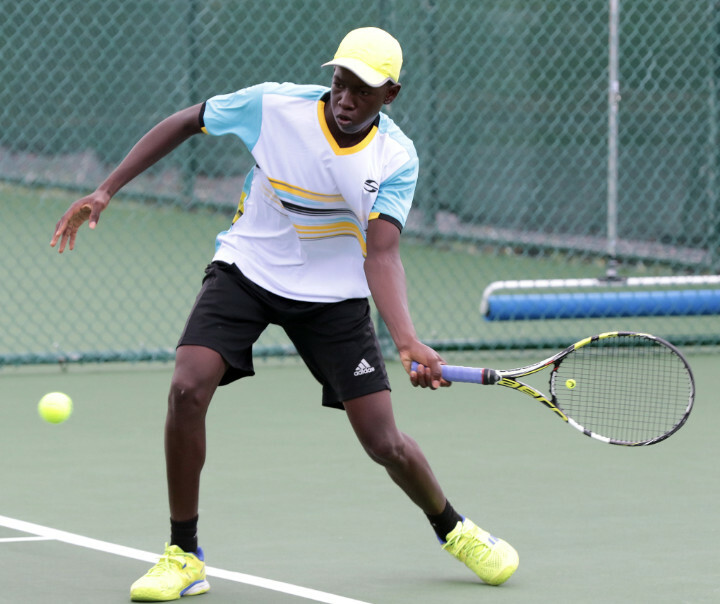 Nassau The Bahamas – Fifteen-year-old Donte Armbrister started playing tennis from the age of 6. 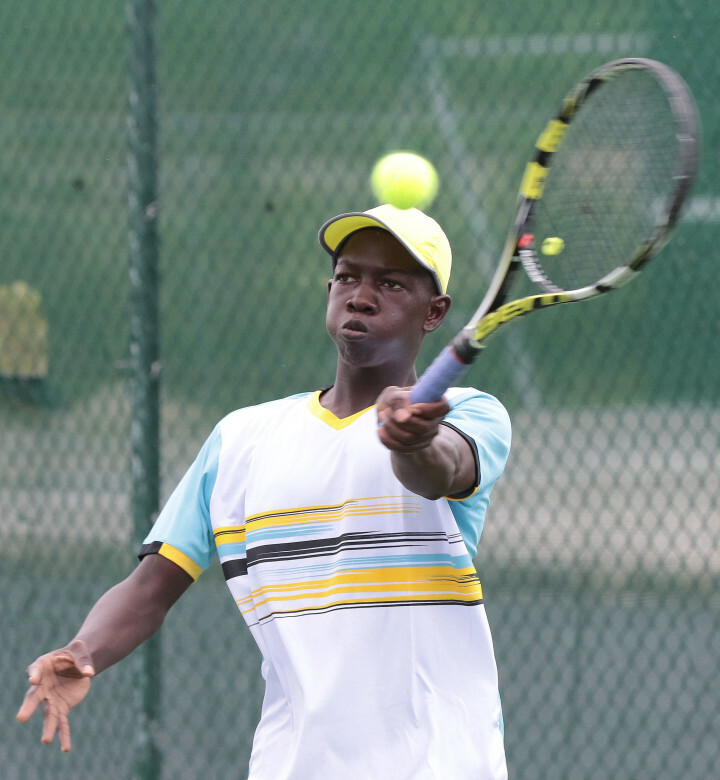 He enjoyed learning the game and practiced frequently for three years as a recreational player initially, then eventually graduated to playing on a competitive level in the sport he currently has come to love. "Tennis is really a mental game. You have to use your head a lot," said Donte. 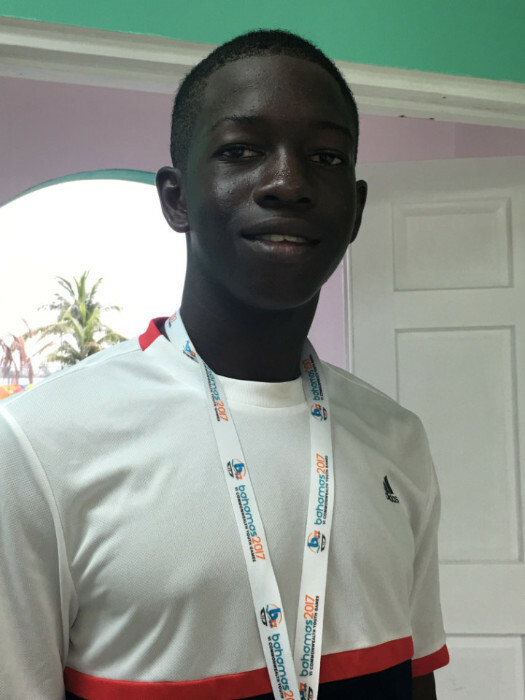 On July 20, Donte represented The Bahamas internationally in a tennis match at the 2017 Commonwealth Youth Games, held at the Tennis complex on the grounds of the Thomas A. Robinson National Stadium. He added that to prepare for the match, he put in at least one to two hours practice for 5 days a week during his training. "I played against a male player from Cyprus. I lost 6-4 and 6-3, but it was a nice competitive match and we fought well. I learned that I'm a fighter and I can find my way through tough times," said Donte. 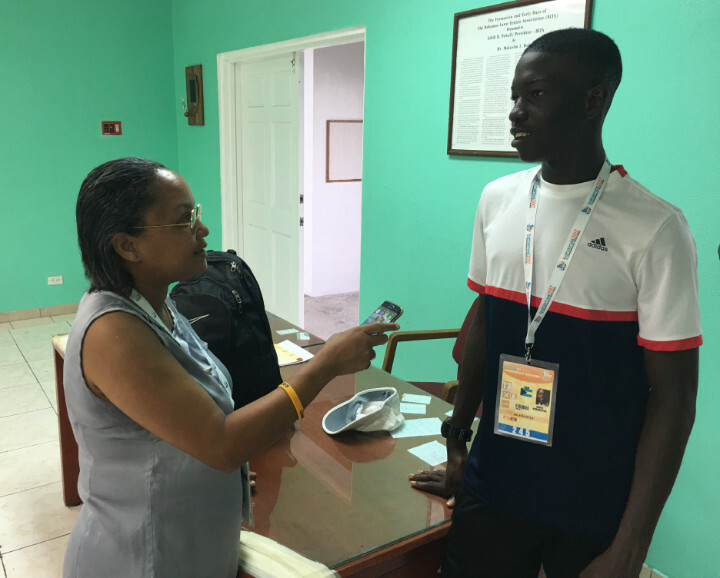 He reflected humbly on his new experience and admitted that the Commonwealth Youth Games encouraged him to press on in the sport and learn from his time here. "Thank God, we have the opportunity to play for The Bahamas. It was a nice experience to meet different cultures, play against them, and make friends," said Donte.